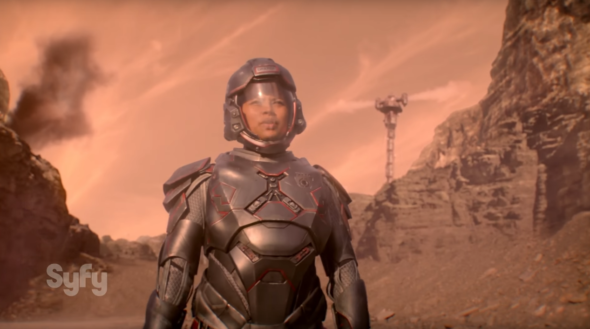 “We own this crater.” Syfy has released a new sneak peek from the upcoming second season of The Expanse. Season two of The Expanse debuts on Syfy on February 1st. What do you think? Are you a fan of The Expanse? Are you excited to see season two?